Stunning, sparkling clean and immaculately maintained, this 2 bed/2 bath/2 car garage plus den Villa is a must see. 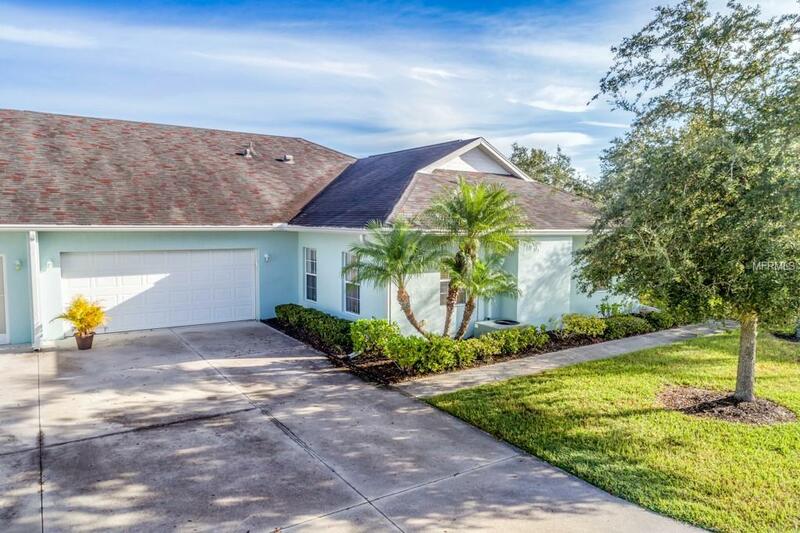 This Villa is located in the desirable, gated community of Heritage Lakes. This is a rare opportunity to own a sought after Villa in this community. Pull up and be greeted with a cute and cozy screened in front porch area. Open your front door to the large, spacious living room with high ceilings that overlook your chef's kitchen! The kitchen boasts an oversized breakfast bar, plant shelves, recessed lights, closet pantry and an abundance of cabinet & counter space! The master suite is welcoming, relaxing and convenient, with plenty of closet space and a fabulous master bath! There is plenty of room for family and friends with an additional bedroom and bath. The den is the perfect space for your home office or crafting area. You must see this extraordinary villa located in the middle of resort style living at its best. Enjoy the heated pool, tennis courts, exercise facility, clubhouse, pickleball, and so much more. Don't miss your chance to make this fabulous Villa yours. Make an appointment to see it today! Additional Lease Restrictions Pre-Approval Required. See Rules And Regulations For All Requirements. Pet Restrictions 1 Dog Or Cat Per Unit (Owner) Only. No Pets Allowedfor Renters.